published by the College of Visual Arts Theatre and Dance! published in a book produced by the University. graphic work, design work, or any other work suitable for printing. 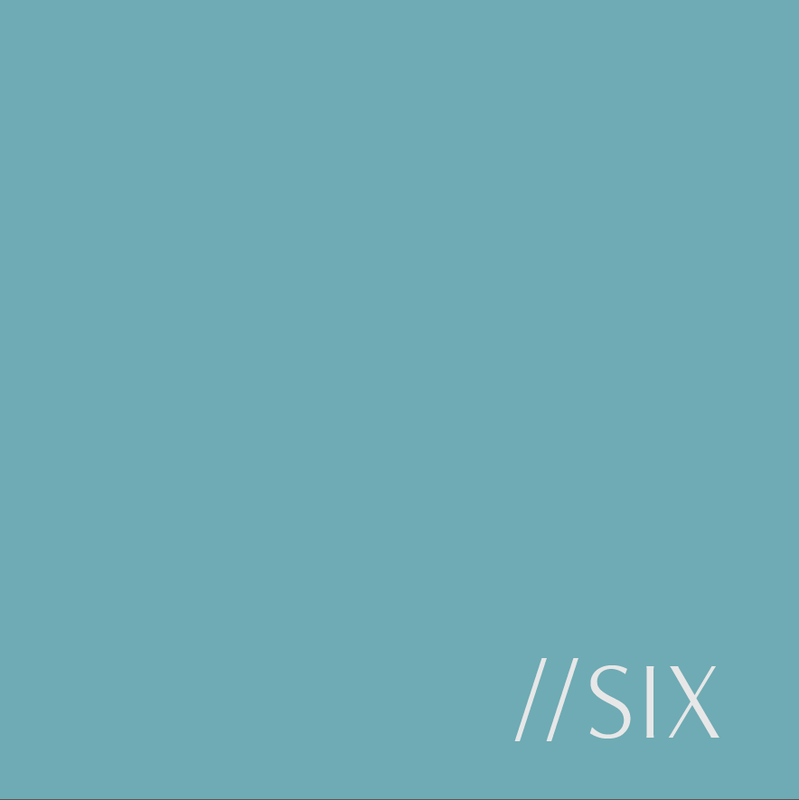 well, to be published on the electronic version of SIX. students, individuals or groups. All submissions will be considered. Expected publication date is April 2013.
they are received, the sooner feedback can be provided as well. The Council for the College of Visual Arts Theatre and Dance.